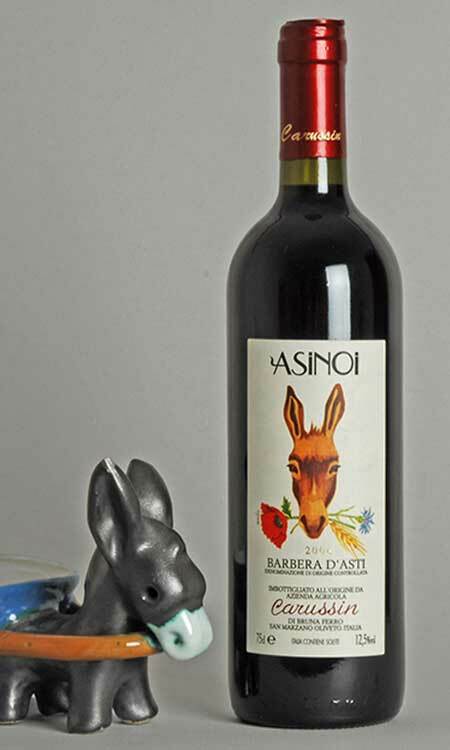 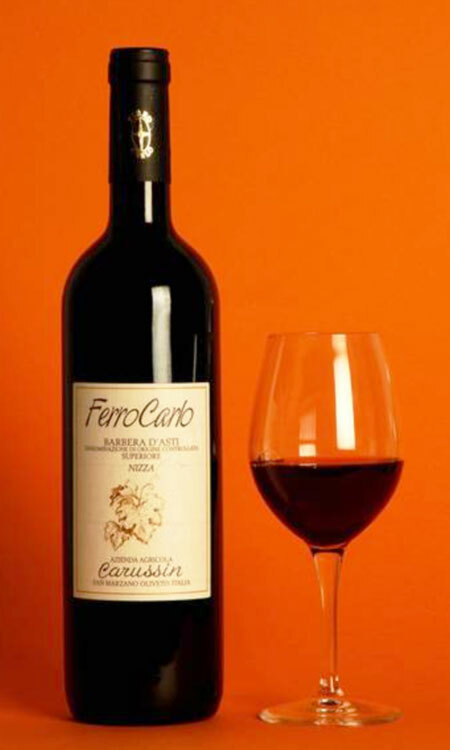 The history of Carussin is linked to the history of this particular Piedmontese variety by excellence, Barbera. 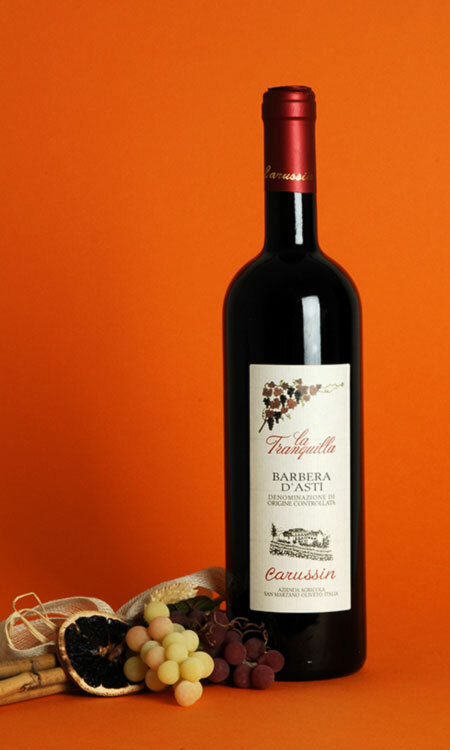 Barbera is an extraordinary variety that adapts perfectly well to our terroir. 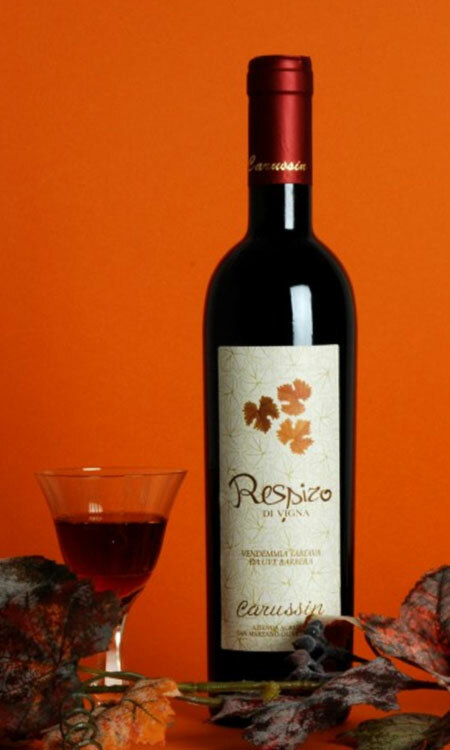 We offer it in five versions, from the young wine to be drunk in the year after it is made to the prestigious wine, which has long ageing, and at last, a raisin wine. 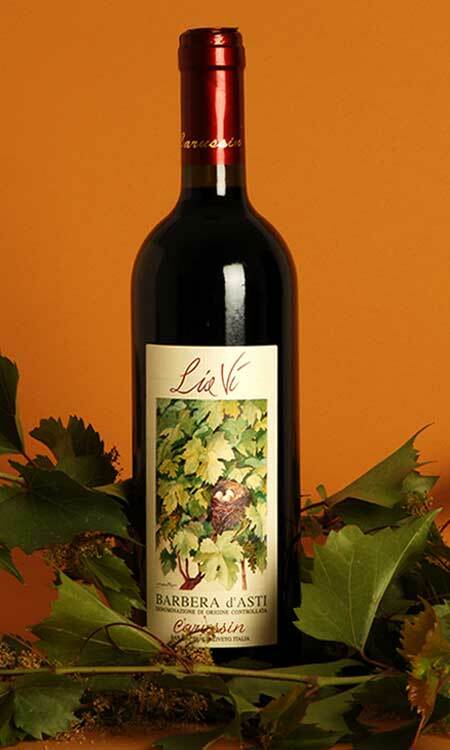 Moreover, we tend to make wines with grapes out of the most pronounced vineyards separately to emphasize their uniqueness.